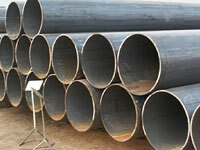 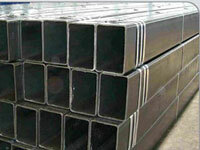 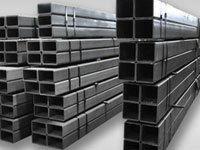 Superior Steel Overseas is reputed manufacturer, supplier and exporter of ASTM A671 Gr.CA55 Pipes.We supply ASME SA671 Grade CA55 EFW Pipe after thoroughly inspected on defined measures to make sure in giving a defect-free product. 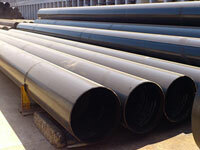 ASTM A671 CA55 Pipes in a variety of sizes to meet the project piping requirements for applications the water, petroleum, oil & gas and other industries. 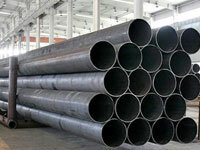 ASTM A671 Gr.CA55 Carbon Steel LSAW Pipes varoious grades amd class designations indicates the testing methods required for a given application.Buy ASTM A671 Gr.CA55 EFW Carbon Steel Pipes at reasonable price from us. 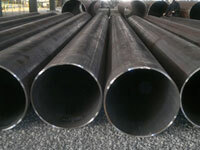 ASTM A671 Gr.CA55 Carbon Steel LSAW Pipes are widely used in Steam Boilers, Heat Exchangers, Fossil Fuel Plants, Electric Power Plants, Air Pre-heater Unit, Cogeneration Facilities, Power Generation, Economizer, Waste Heat Plants, etc. 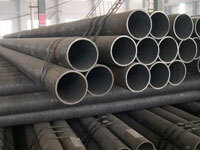 ASME SA671 Grade CA55 EFW Pipes are highly recognized among our clients for its sturdiness and durability. 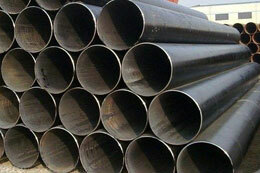 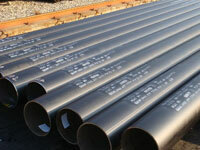 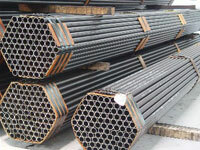 ASTM A671 Gr.CA55 Welded Pipes are severely checked on a number of quality parameters by high experts. 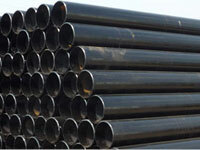 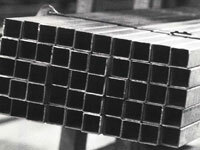 ASME SA671 Grade CA55 Pipe Manufacturer in India, ASTM A671 Gr.CA55 Class 12 Pipe Supplier, A671 CA55 Class 22 EFW Pipe Dealer,ASTM A671 Gr.CA55 Class 32 EFW Pipe Distributor, Carbon Steel ASTM A671 CA55 EFW Pipes, ASTM A671 Gr.CA55 Welded Round Pipe Exporter & Suppliers. 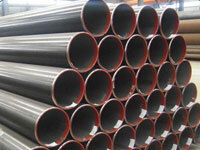 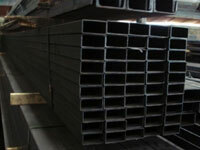 ASTM A671 Gr.CC 55 Pipes Dealer, ASTM A671 CA55 EFW Pipe Importer, A671 Gr.CA55 CL12 Pipes Exporter, ASTM A671 Gr.CA55 LSAW Pipes Importer, A671 CA55 CL22 Pipe Trader,Carbon Steel ASTM A671 Gr.CA55 CL32 EFW Pipe Stockist,ASME SA671 Grade CA55 Carbon Steel EFW Pipes Stockholder, ASTM A671 Gr.CA55 Low Temperature Pipe Exporter in India. 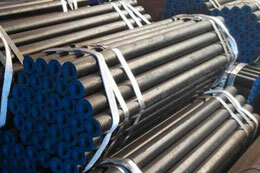 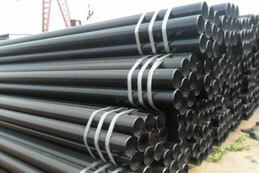 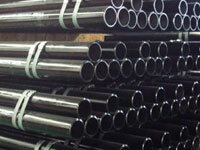 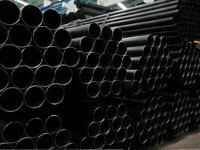 What is ASTM A671 Gr.CA55 EFW Carbon Steel Pipe & Tube? 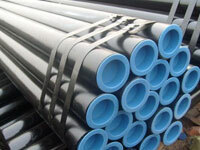 We offer ASTM A671 Gr.CA55 EFW Pipes which has a number of excellent attributes to provide like leak proof, rust proof, dimensional accuracy, high strength, corrosion resistance, durability, chemical resistance, thermal resistance, excellent finish, hard-wearing, accurate dimension, easy to install and so on.. ASTM A671 Gr.CA55 EFW Carbon Steel Pipes with high quality, which is manufactured in our advanced manufacturing unit.ASME SA671 Grade CA55 EFW Pipes are suitable for Oil Refineries, Petrochemicals, Power Generation (Nuclear/Thermal), Steel, Sugar, Boiler Equipments, Pressure Vessels and General Engineering Purposes chemical industry, electric industry, fertilizer equipment and pipeline, structure, pharmaceutical industry.